This Stall In Dwarka Serves The Craziest And Cheapest Kathi Rolls!!! Where | Kolkata Spl. 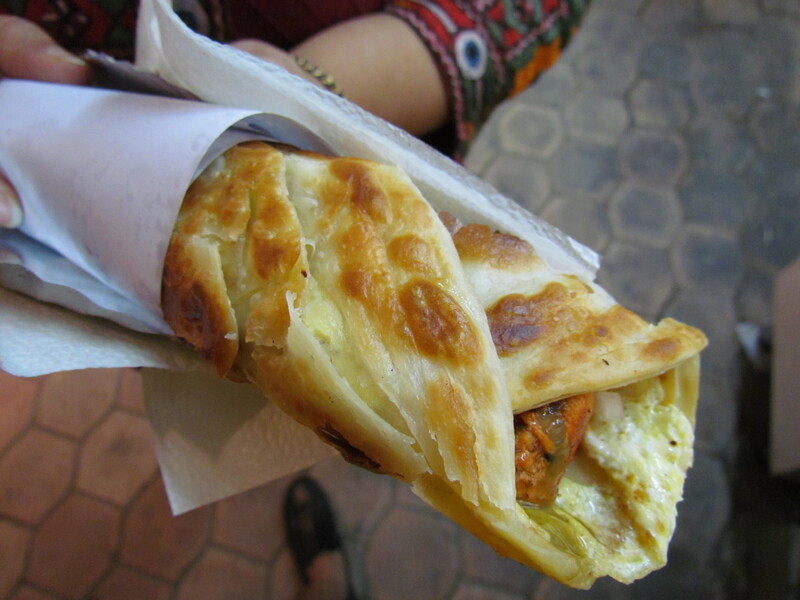 Kathi Roll, Sector-10 Market, Dwarka. Okay. There is a small place in Dwarka which brings to you authentic Kolkata Kathi rolls. Kolkata Spl. Kathi Rolls in Dwarka makes the tastiest kathi rolls and you will visit this place again and again! Dwarka sector-10’s market is really famous amongst the local people. And if you visit the market you’ll see the place flooded with ‘n’ number of vendors serving momos and rolls. You’ll see a lot of those stalls with names like ‘Kathi Zone’, Kolkata Kathi Rolls. But you have to look out for ‘Old’ Kolkata Kathi Rolls. Because this one brings to you the best taste and price. The stall is run by the team of two and they bring to you the yummiest and authentic Kolkata kathi rolls. Also, who doesn’t like to see their food being freshly made in front of them? 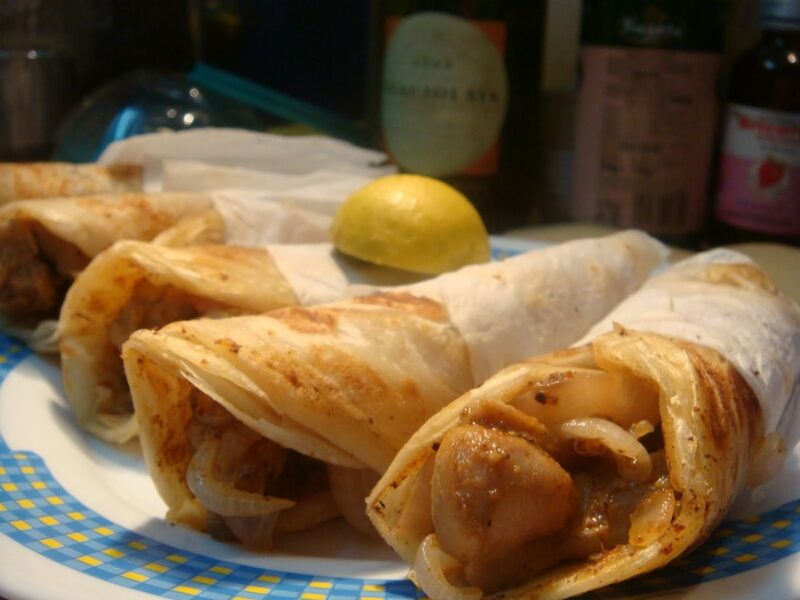 Tagged Bangalore, gurugram, Kolkata Kathi Roll, Mumbai, New Delhi, noida, This Stall In Dwarka Brings To You The Tastiest And Cheapest Kathi Rolls!!! This Market In Noida Will Be Your Next One-Stop Shopping Destination!